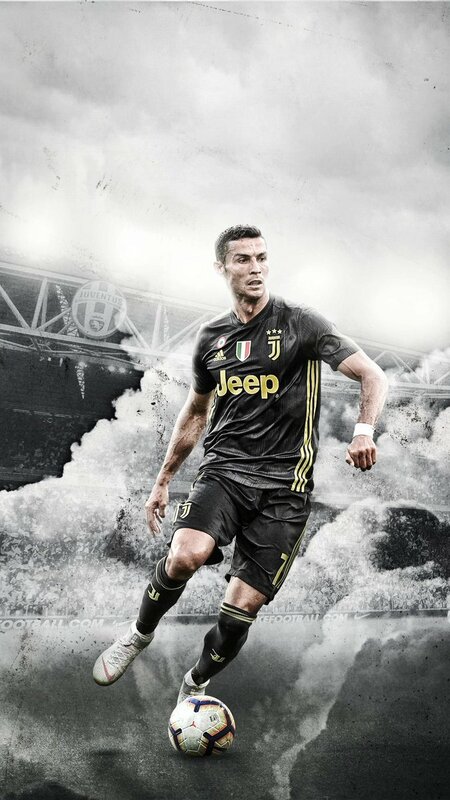 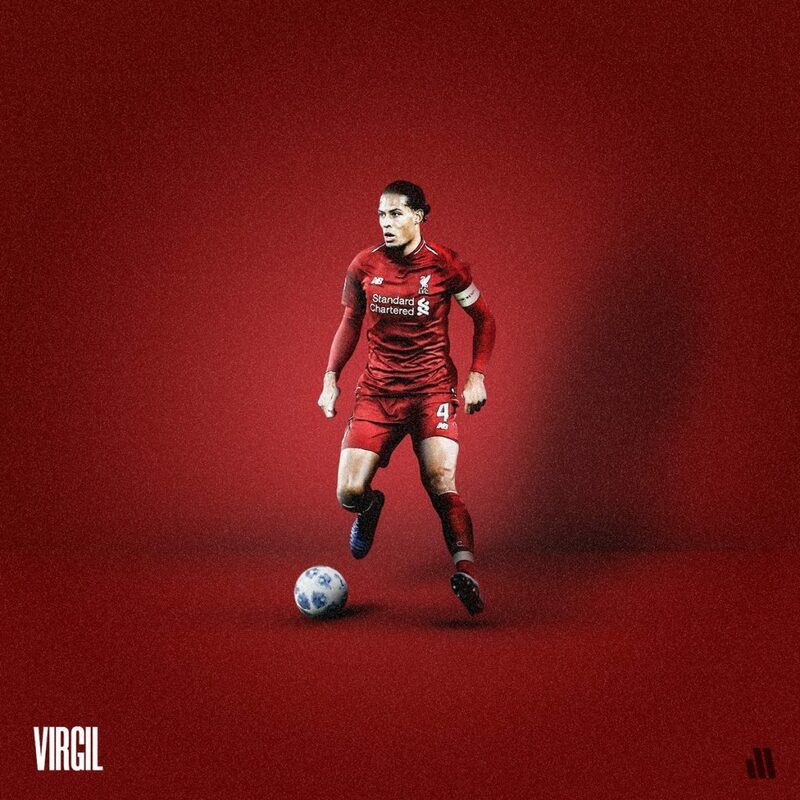 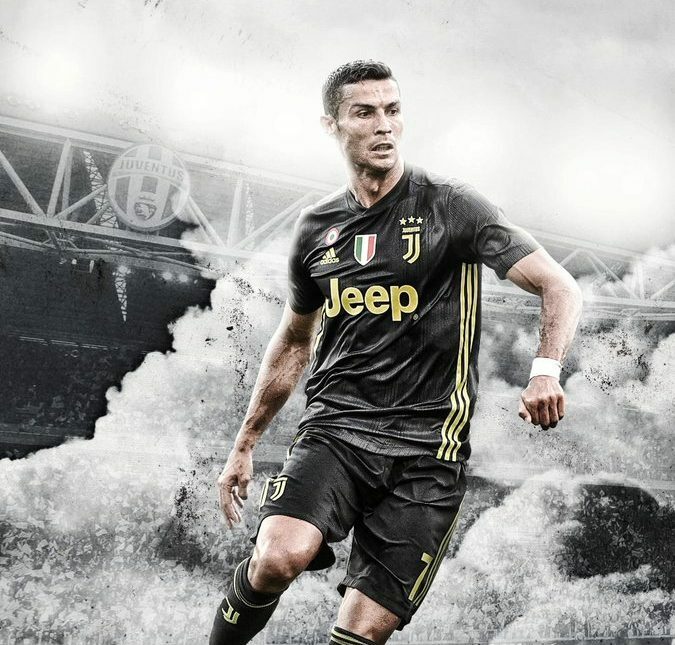 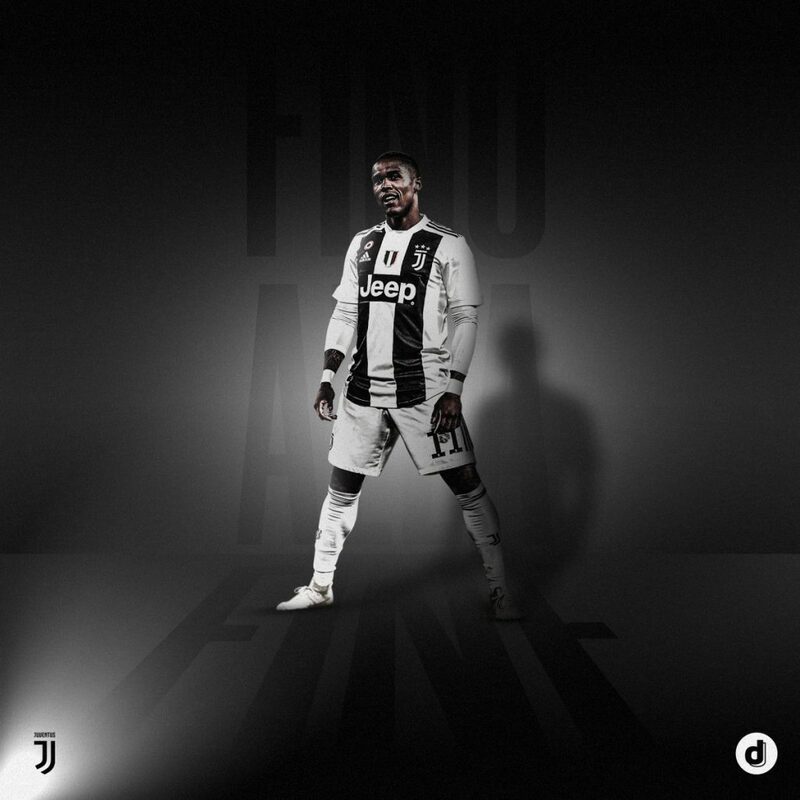 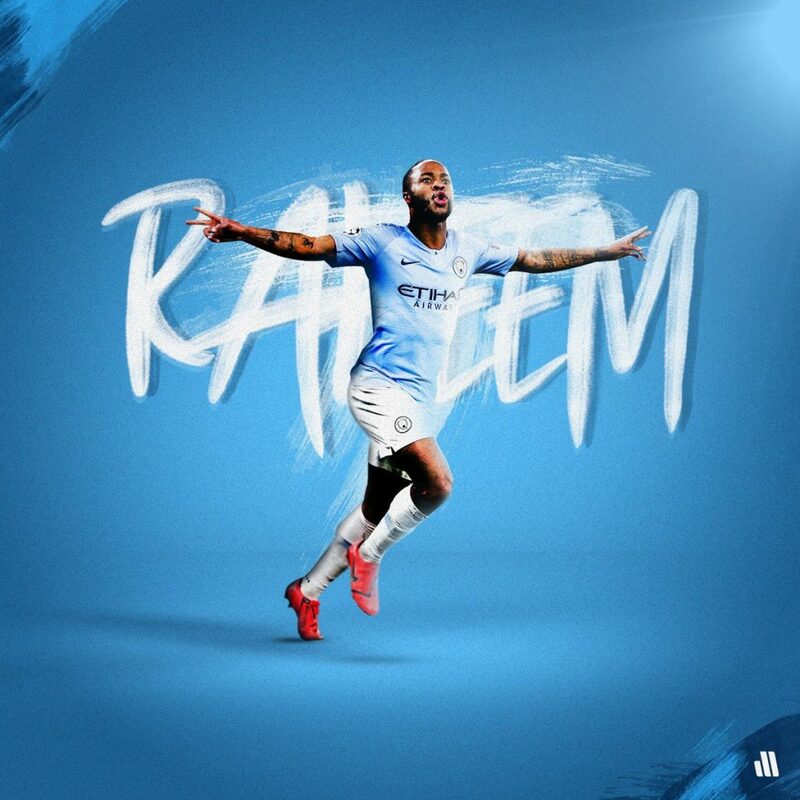 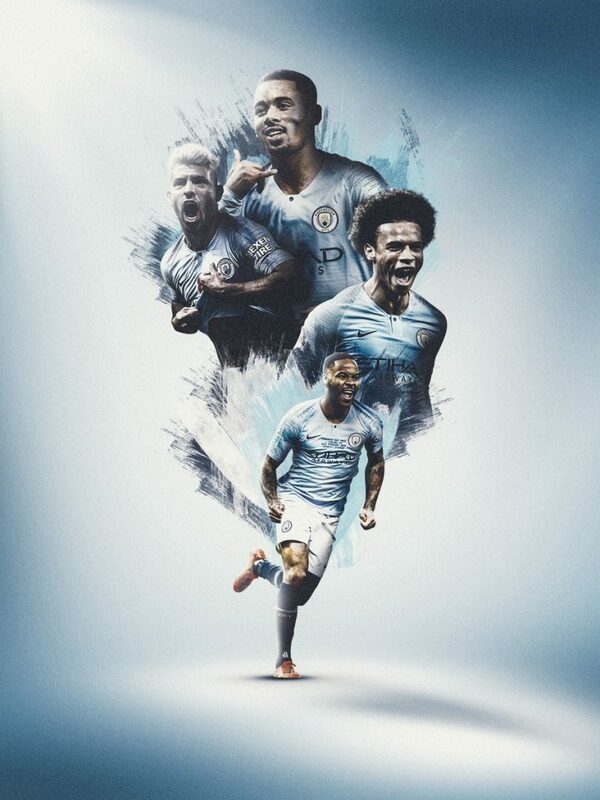 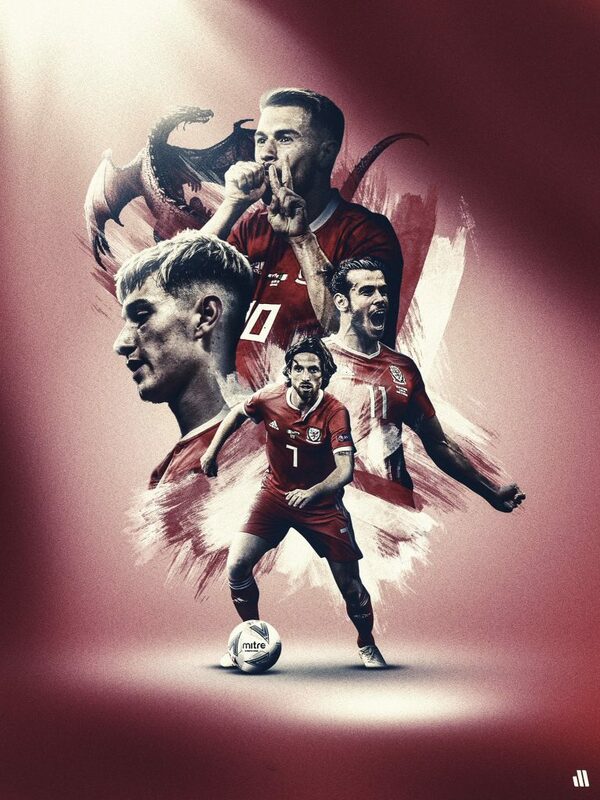 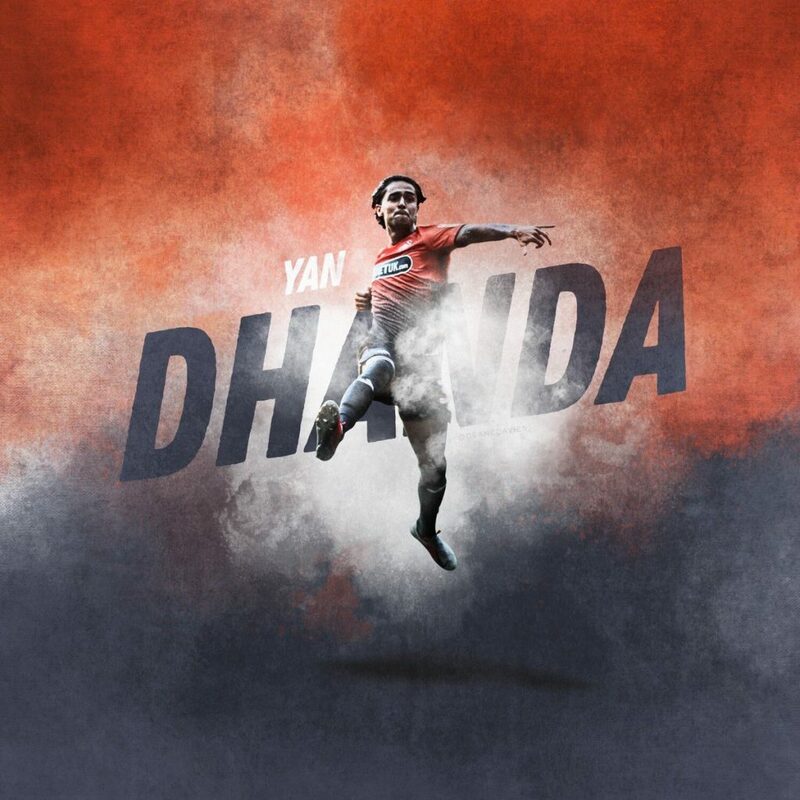 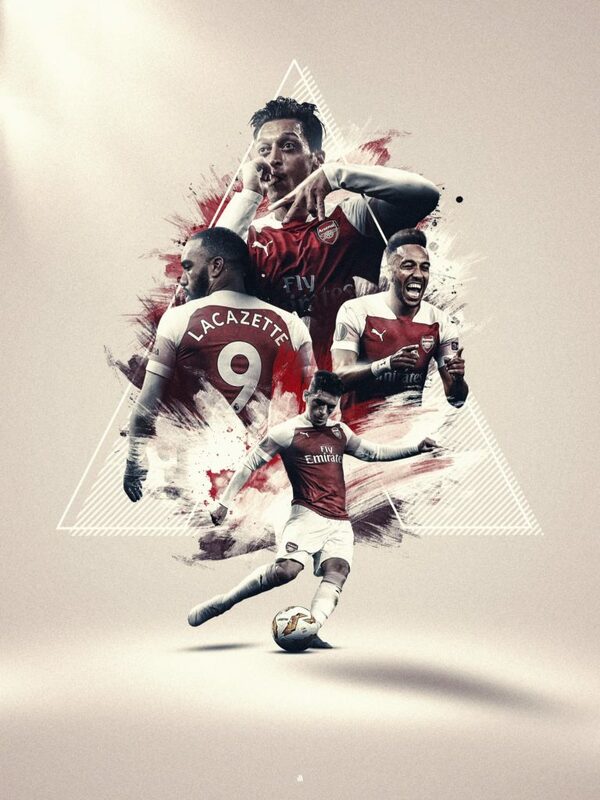 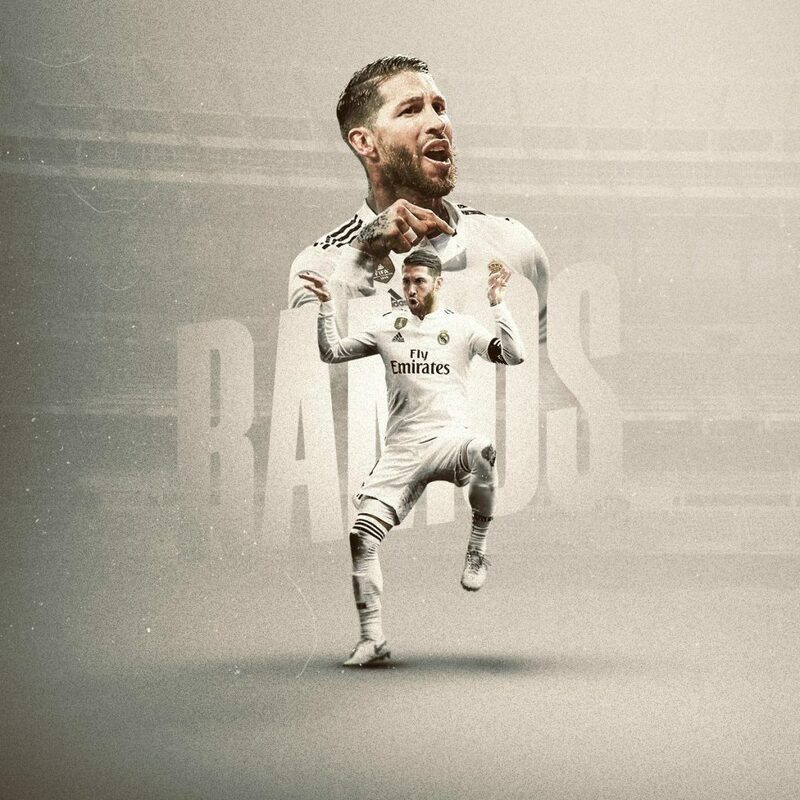 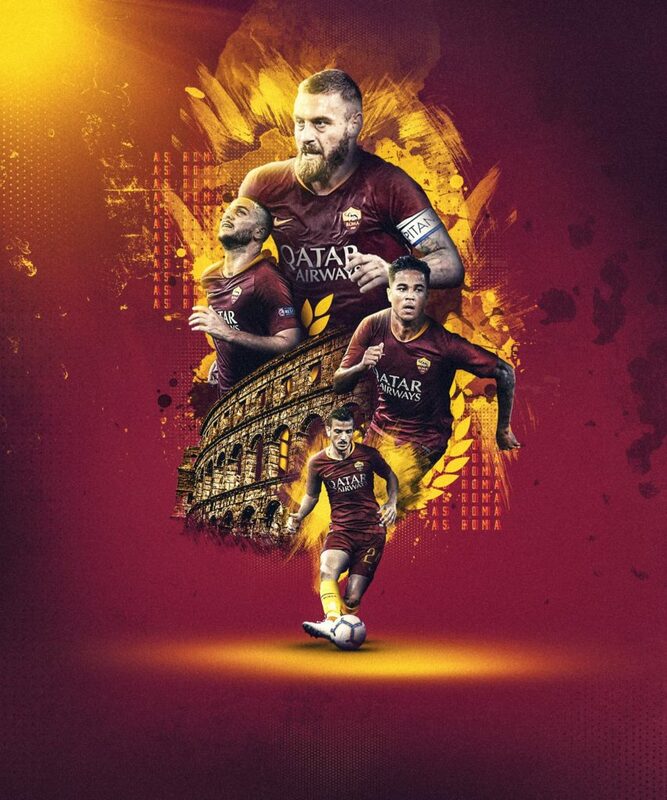 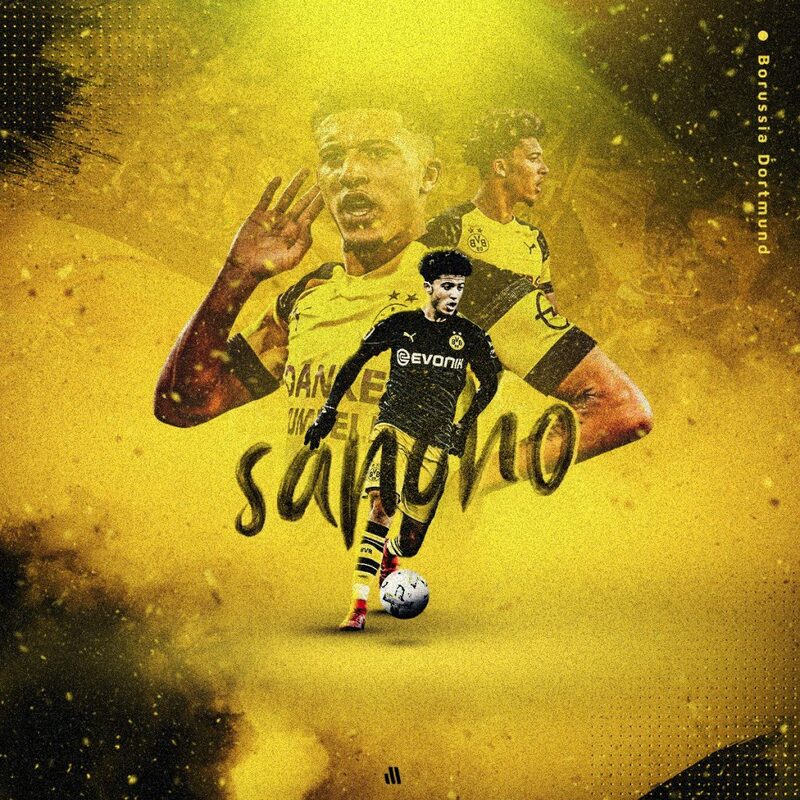 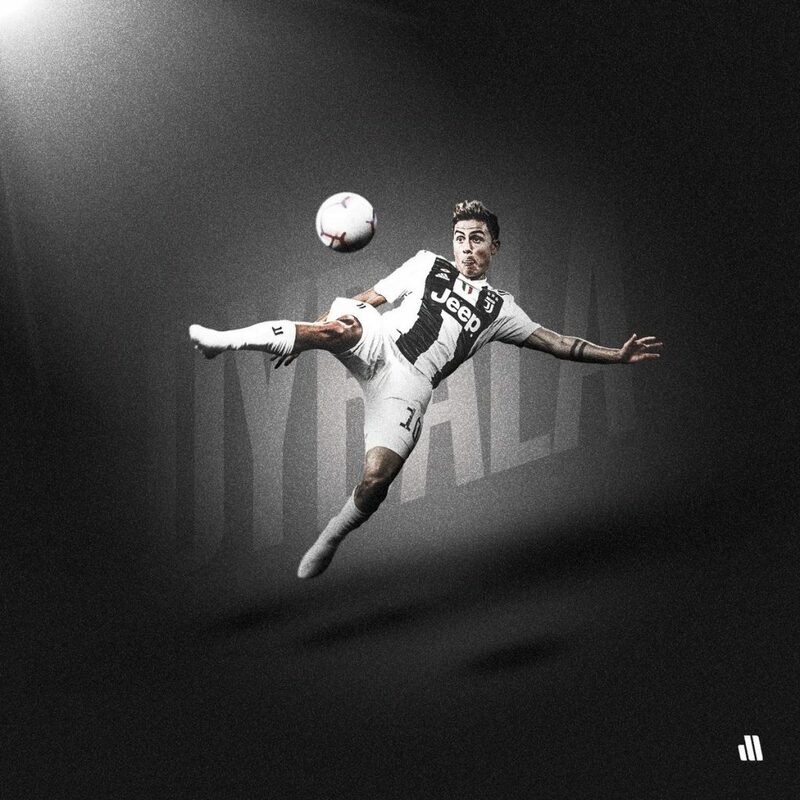 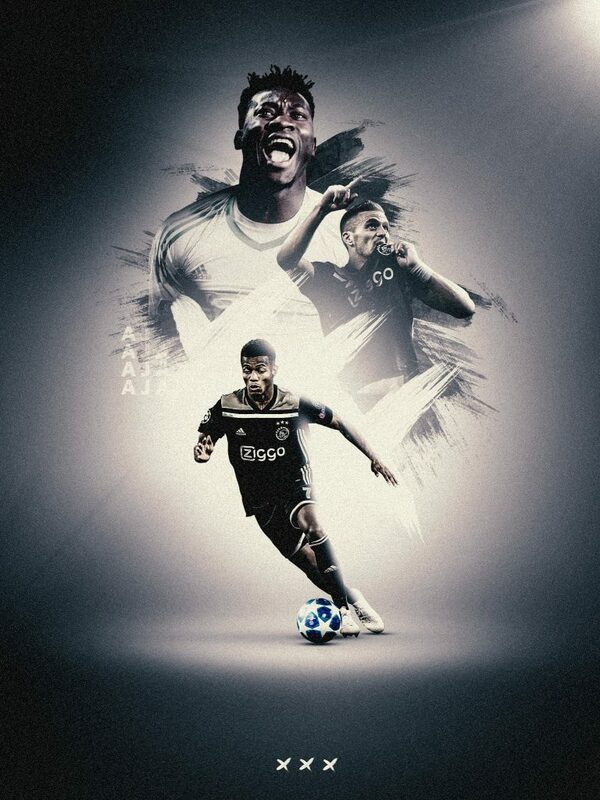 Football Graphics and wallpapers of football stars like Paolo Dybala, Sergio Ramos, Raheem Sterling and Douglas Costa, to name a few. 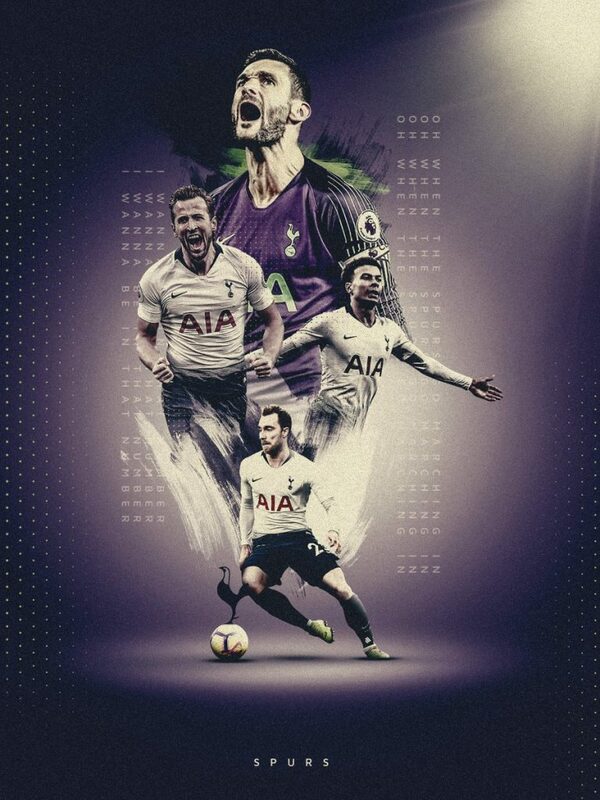 There are also some very nice team walls of Spurs, Man City, Swansea and Wales. 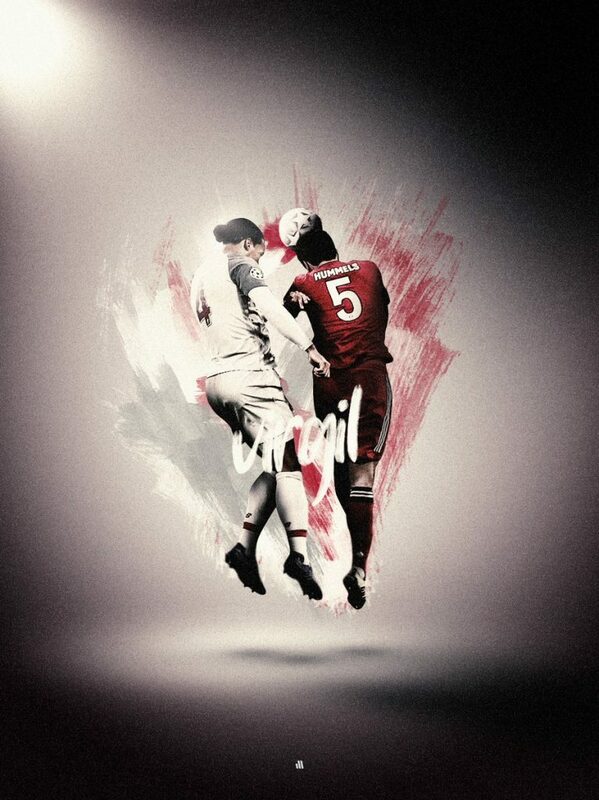 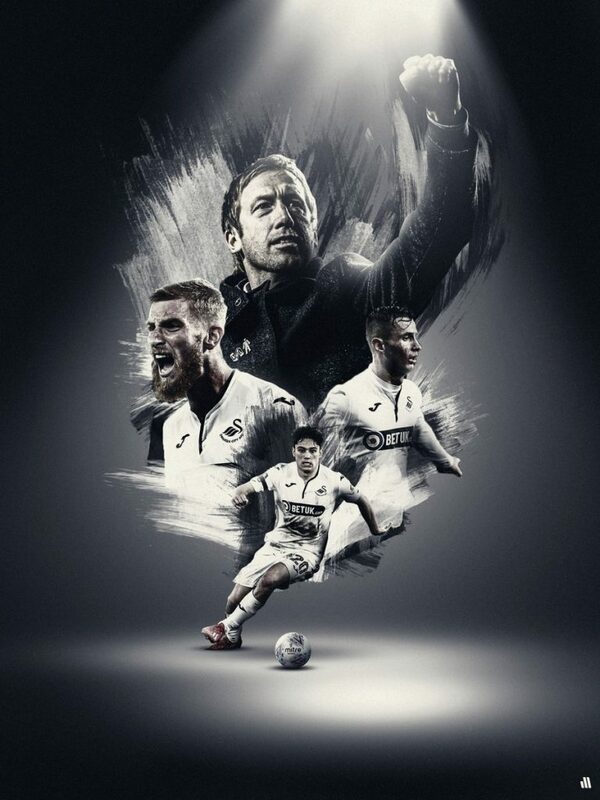 Dean Davies is a graphic and web designer from Swansea, UK.